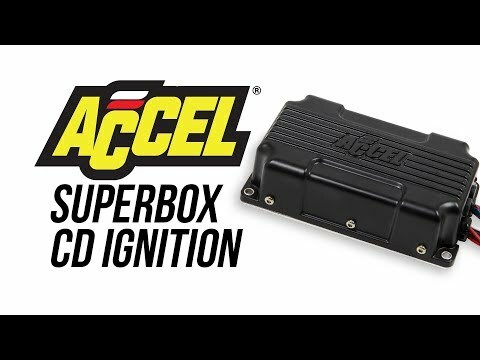 The ACCEL SuperBox is one of the best ignition values on the market, a perfect blend of value and performance. 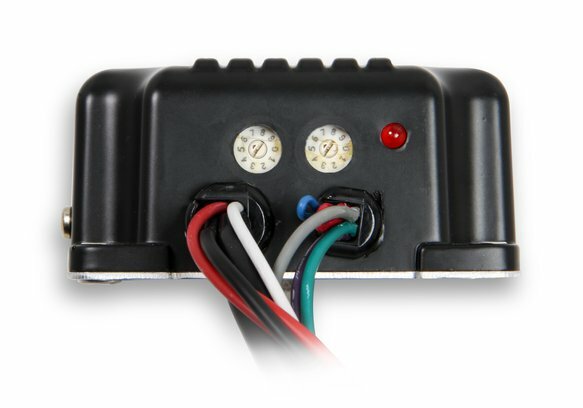 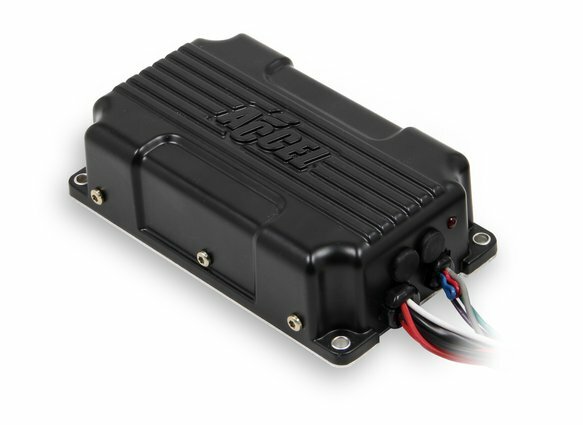 the ACCEL SuperBox Capacitive Discharge Ignition System is the perfect upgrade. 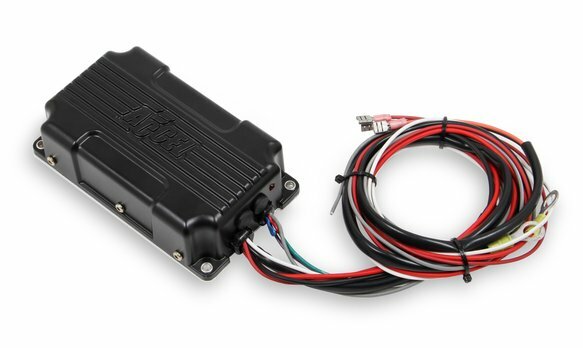 When the engine is running at low rpm, this modern capacitive-discharge ignition fires a series of multiple sparks that last for 20 degrees of crankshaft rotation, ensuring better combustion of the air/fuel mixture and creating instant throttle response and a smoother idle. 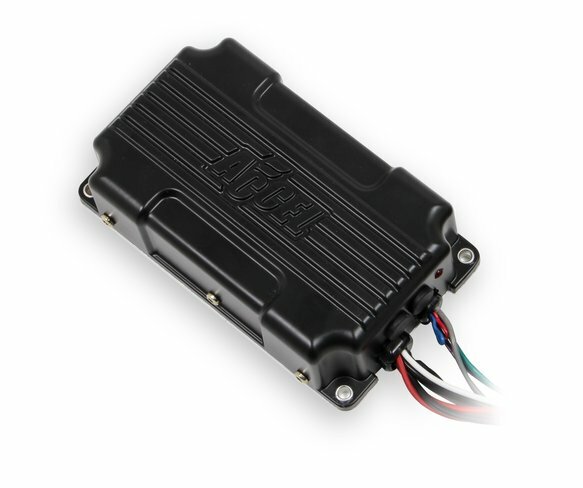 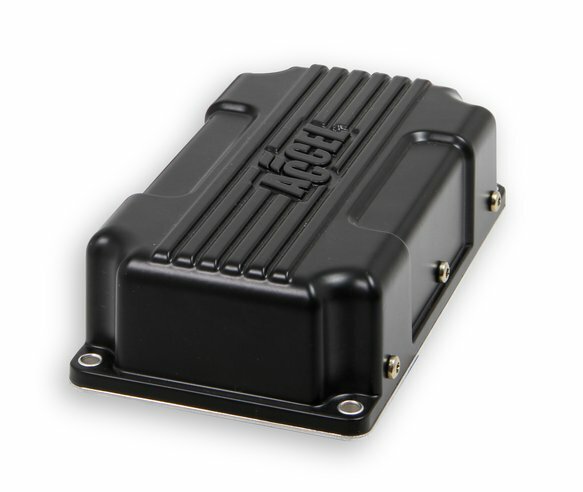 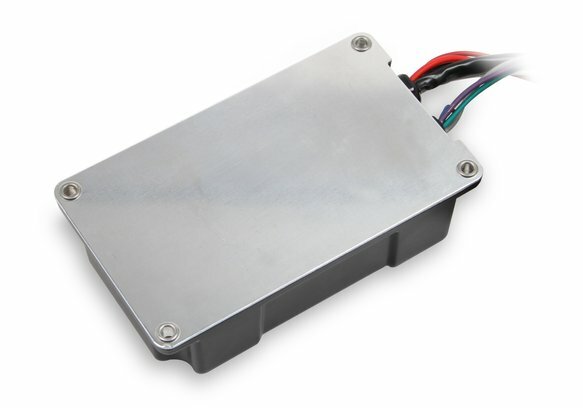 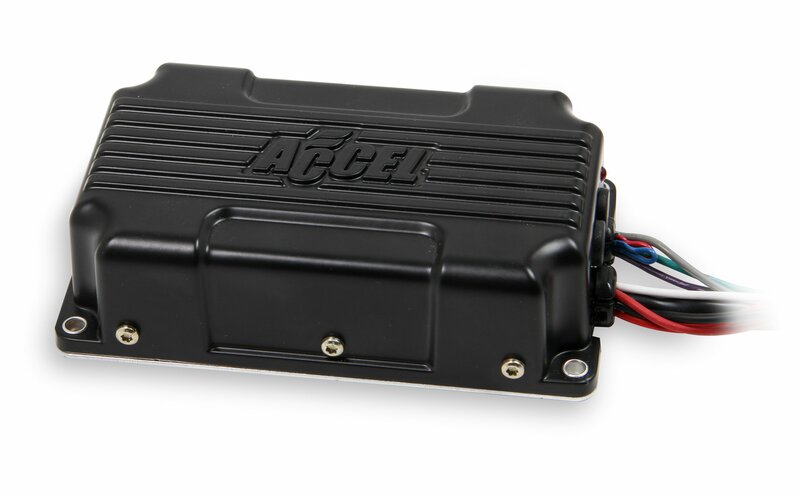 The ACCEL SuperBox is built around a durable cast-aluminum housing, can be set for 4-, 6- or 8-cylinder applications, and easily connects to points, amplifiers, and magnetic-pickup distributors. 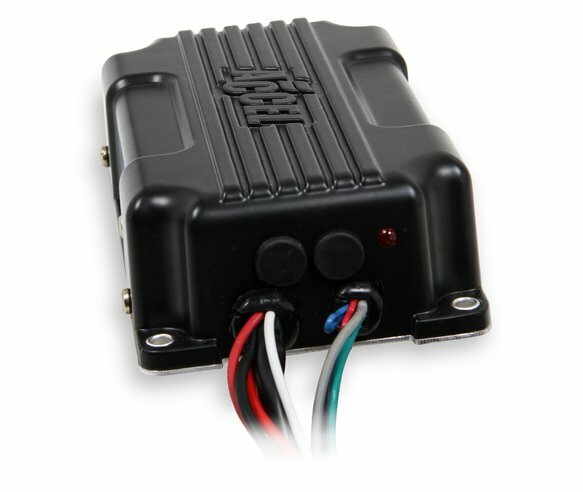 An adjustable rev-limiter protects the engine in the event of driveline failure or the occasional missed shift, and it's fully adjustable with rotary dials in 100-rpm increments.